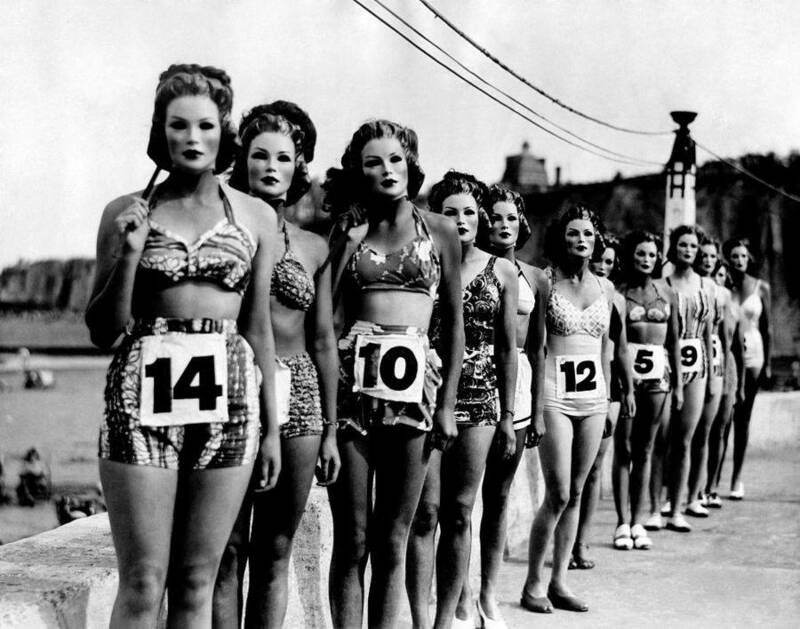 Let's be honest — many of us think that beauty pageants are a bit ridiculous. 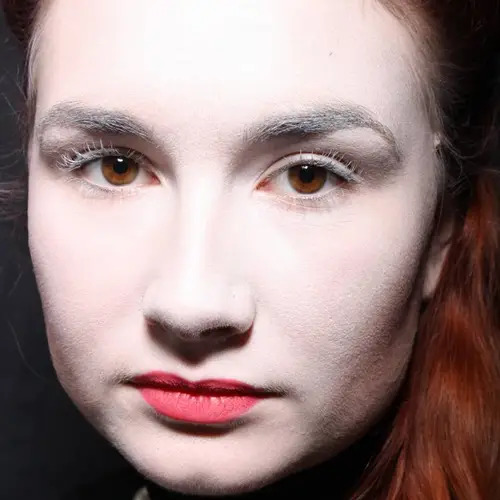 There is something slightly off-putting about the idea of being judged solely on your physical assets and not on your talents or your personality. However, beauty contests have been around for centuries and are, by now, deeply-rooted traditions in most societies. 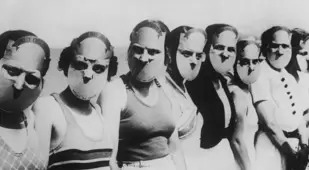 Still, it is interesting to note that, back in the day, many beauty pageants were slightly more bizarre and, dare we say, more fun? 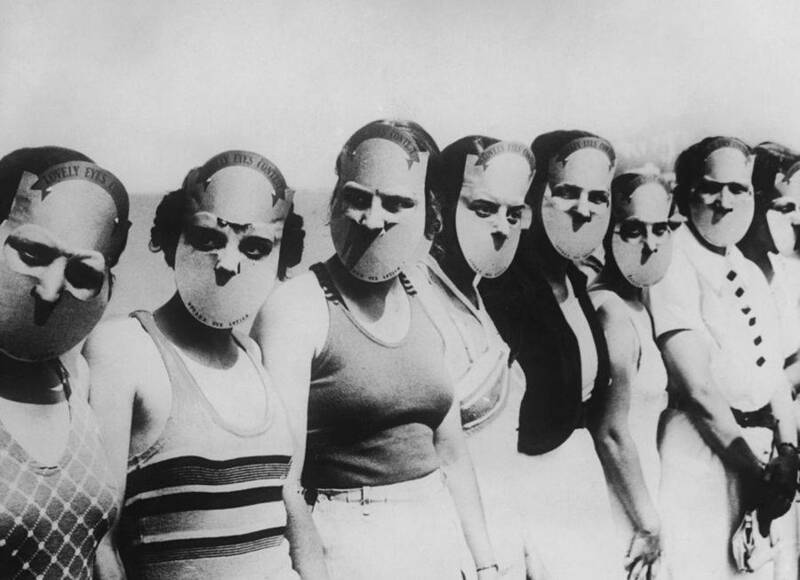 For example, "Miss Lovely Eyes" contests were extremely popular in 1930s America. 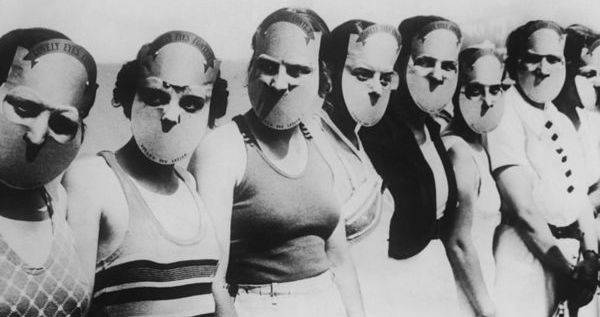 During these bizarre contests, most of the participants’ physical features, except for the eyes, were hidden so as to not distract the judges. 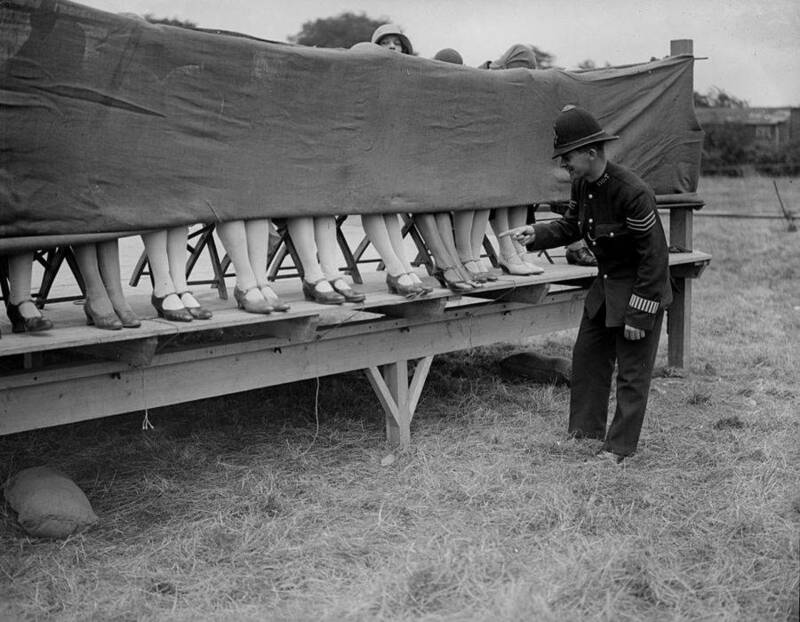 "Miss Beautiful Legs" and "Miss Prettiest Ankles" competitions were also popular, especially in Britain and France. During these pageants, the contestants' bodies were usually hidden behind curtains to ensure that they were judged solely on their legs and ankles, and nothing more. The judges took their time in examining the legs and ankles of the participants, sometimes even touching and measuring them. "Miss Perfect Posture" competitions, held in the 1950s and 1960s, were different from regular beauty contests in that those competing had to possess good posture — clinically good posture. 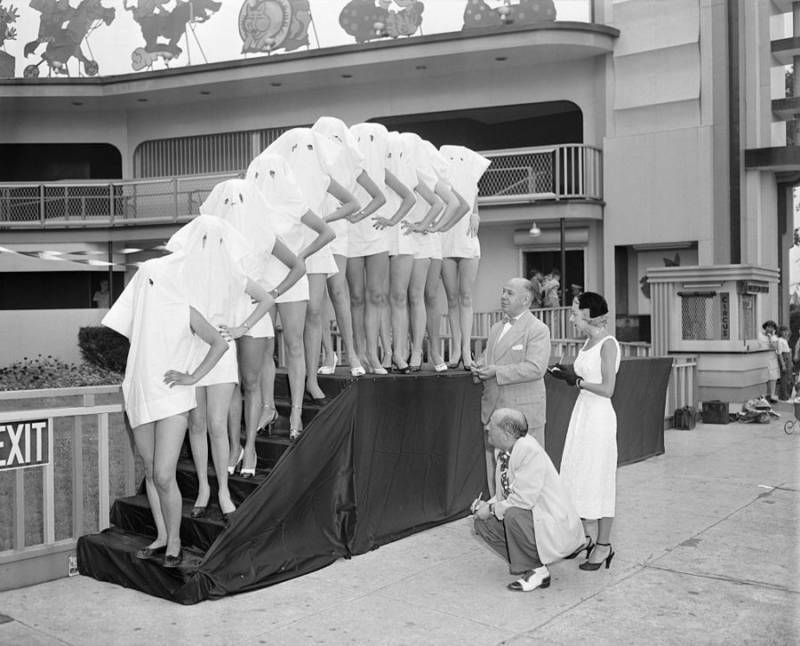 The judges were made up entirely out of chiropractors who checked the contestants’ posture using a variety of methods, including X-rays, weighing scales, and plumb bobs (used for determining how straight the back was). 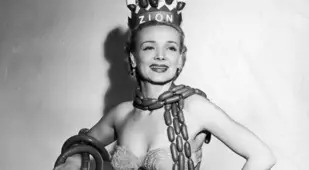 As with most bizarre vintage beauty contests, "Miss Perfect Posture" was nothing more than a publicity stunt, in this case meant to enhance chiropractors’ reputation. It is worth noting that "Mr. Perfect Posture" contests were also a fad (albeit a short-lived one). They were far less popular however because the men apparently always slouched. 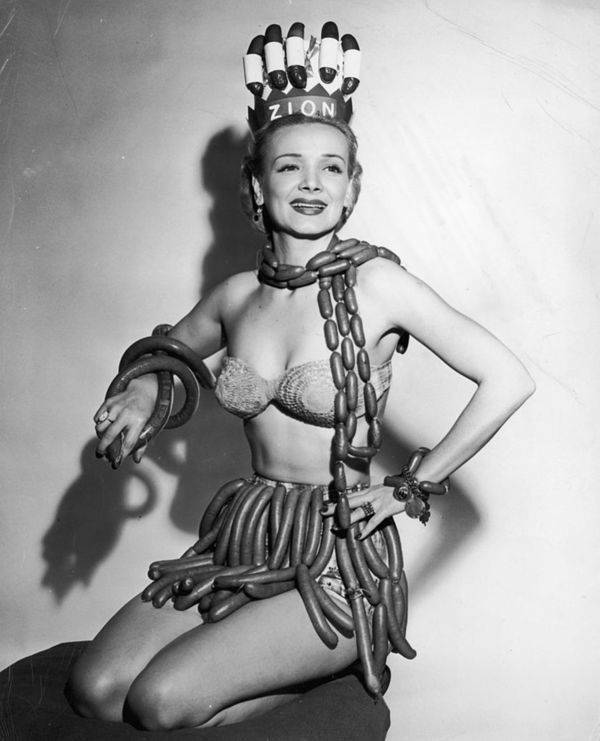 Then there was the "Miss Frankfurter Queen" contest, the "Miss Donut Queen" competition, and the "Miss NASA Queen" pageant, among many, many others. And if you were a man, you could have tried your luck at the "Knobbly Knees" competition. We are not exactly sure what the requirements for any of these contests were, but you have to admit that these bizarre vintage pageants do sound rather fun. 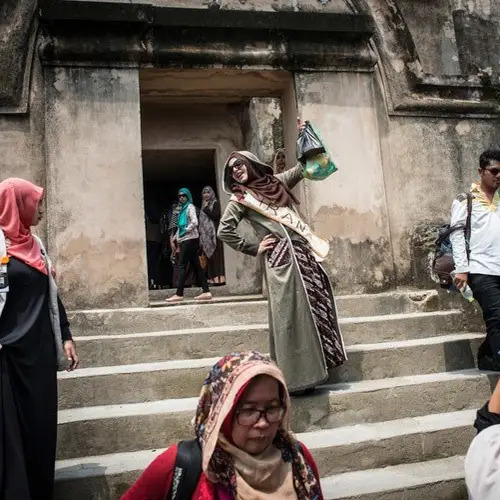 Next, take a behind-the-scenes look at the Miss World Muslimah beauty pageant for young Muslim women. 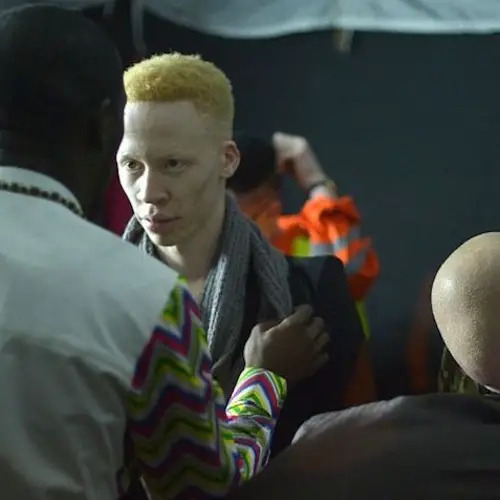 Then, read up on the first albino beauty pageant that took place in Nairobi.